Since RDS Distributors was established over four years ago in Cranberry Twp., Pennsylvania, Rick Sallade along with Alyssa Morris, Kevin Totterdale and our team have been working diligently providing superior quality and better pricing to retailers in the industry. 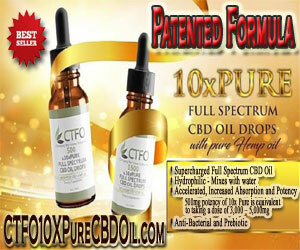 The team aimed high when they began distributing a wide range of high quality Kratom and CBD products. They made it their mission to offer customers brands that they could both trust and afford. Rick says, “Perfection is our Standard- Not our goal. Our motto is Better Quality, Better Pricing.” If there’s anything RDS takes seriously, its customer service and maintaining a high customer satisfaction rate. They make it a point to provide only the best experience for their customers. With only four short years in, RDS has become a multi-milliondollar company and has earned their place as one of the Largest Distributors for industry specific products on the East Coast. 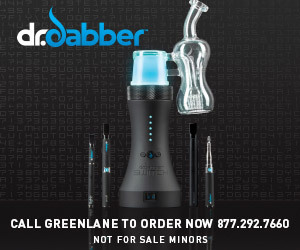 RDS specializes in distributing only the highest quality of CBD, Kratom and specialty glass, from top blowers throughout the United States and are proud to have been evaluated and selected as Master Distributors for a few brands you may recognize, such as; Green Roads (A full line of CBD products such as oils, edibles, and topical cream), Green Garden Gold (A full line of CBD products such as oils, capsules, and tinctures), Heady Harvest (A full line of CBD products such as candies, syrups, cartridges, and isolate), They are also offering a new product made by Green Garden Gold called Ketone (a dietary supplement with CBD added that is sweeping the nation). 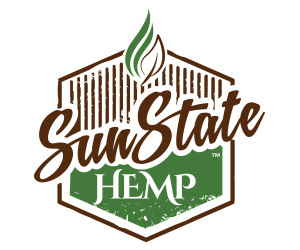 Their Kratom lines include the fastest growing Kratom Extract on the market today known as MIT-45 (the best Kratom Extract available). RDS has also been a long-time distributor of OPMS Kratom products. 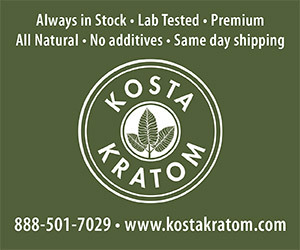 Because RDS Distributors is known for their Kratom, they have released their very own formulated Kratom product under the GREEN RUSH LABEL. 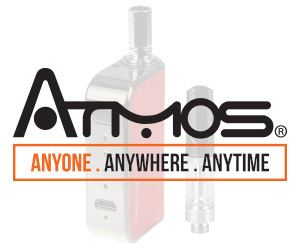 If you are looking for quality and pricing this is the product of choice. After 2 years of testing and evaluating Kratom products on the market, RDS developed their very own line of Kratom when they saw a void for a higher quality product at a more reasonable price. 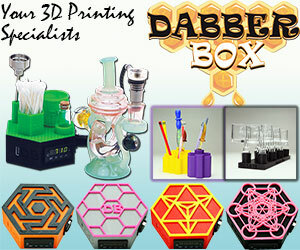 RDS Distributors is the parent company of Glass Gone Wow, Glass Gallery & Wellness and Tobacco 4 Less. They also service hundreds of other locations throughout the US. Kratom is a tree native to Southeast Asia and is in the same family as the coffee tree. The leaves of the kratom tree have been used as an herbal drug for centuries. It has been used in medicine as a stimulant (at low doses) and a sedative (at high doses). Kratom has also been used as a pain killer, medicine for diarrhea, and treatment for opiate addiction. It has been reported that kratom is an effective treatment for arthritis, restless legs syndrome (RLS), and fibromyalgia as well. The leaves of the tree are said to provide relief from sore muscles, body aches and fever, and was traditionally used by steeping in tea. The GREEN RUSH product line consists of several diverse types of Kratom, each with different effects and uses. 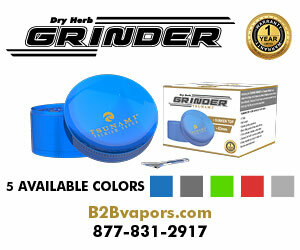 They have 2 super strong strains, packaged in 4 varied sizes of blister packs for your selection. 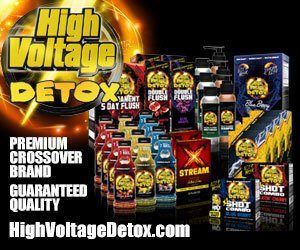 The 1 capsule package is the PLATINUM X for the strongest effect and the largest seller. The 3 other Kratom Blister Packs available come in 2, 3, and 5 count blister packs. For those wanting quality and value with a milder strain, GREEN RUSH has developed a 70-count capsule bottle. 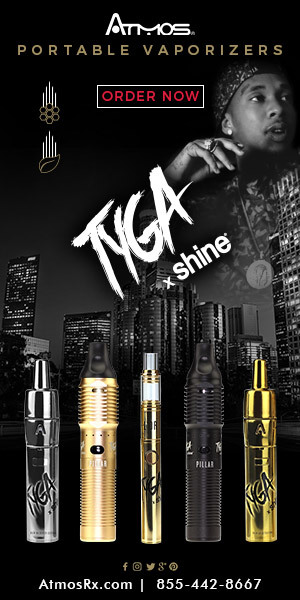 The 3 different Strains available in the 70-count are: Maeng Da (Green), Indo (White) and Bali (Red). Maeng Da is the most popular known strain. Providing energy at lower does with great pain-relieving properties, and a more sedative feel at higher doses. Indo (White) is known for providing lots of energy. Bali (Red) is an excellent choice for pain relief and is very sedative. 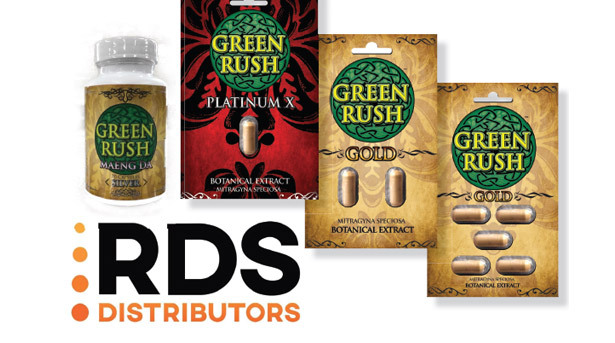 The Platinum X is GREEN RUSH’S top seller because it is the strongest product, and only comes in a single capsule that contains the full spectrum of red, green and white Kratom in a dose. 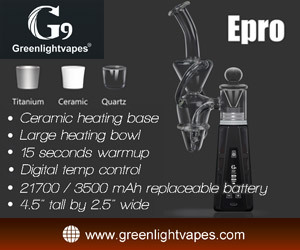 RDS will make available marketing and advertising materials for all retailers of GREEN RUSH products!! 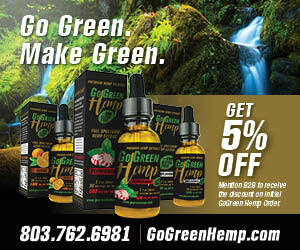 They are also searching for territorial distributors that are interested in distributing RDS’s Green Rush product line. Although RDS just launched their exiting new line of Kratom, they haven’t stopped formulating ways to improve the industry. 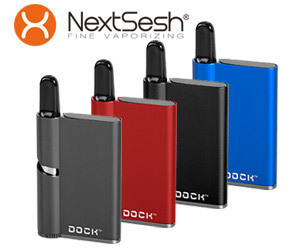 In fact, they are currently in the process of developing a new dual dry herb and concentrate vape pen that they will be manufacturing to compete with the overpriced products available on the market - so be on the lookout! You can visit the team at RDS Distributors and see their exciting new line at upcoming Trade Shows including all Champs Shows. 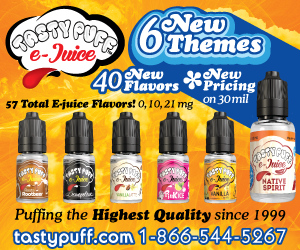 You can also visit their website at www.rdsdistributors.com or give them a call at (724) 591-8020 for more information.